Emmanuel Macron – currently France’s best hope for remaining in the EU – is due to unveil his policy program on Thursday. The 39-year-old pro-European centrist is competing with conservative Francois Fillon and populist-nationalist Marine Le Pen in the first round of the presidential elections on April 23. Current polling suggests that Macron will narrowly edge out Fillon – who is currently mired in scandal – and go on to beat Le Pen in the second round. Yet polls have been fickle this past year, so voters’ reaction to Macron’s program will be decisive. The former economy minister offers a mixed platform of tax reforms, economic stimulus and deep spending cuts that aim to boost France’s sickly 1.1% growth rate. His major challenge is expanding his appeal to blue collar workers, a voter segment dominated by Marine Le Pen. Such voters are uncomfortable with Macron’s embrace of globalisation, multiculturalism and the EU. 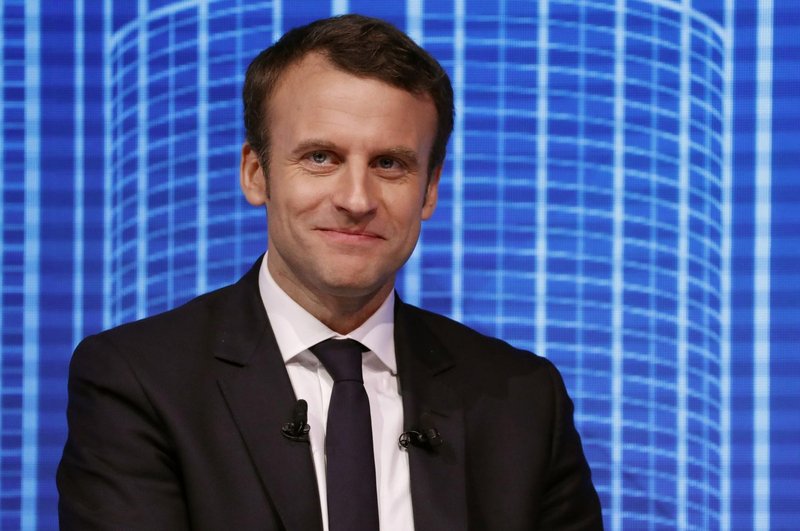 The young reformer’s campaign will be closely followed – if he fails to defeat Le Pen, she may well lead France out of the EU and Eurozone, which would be calamitous for the Continent and the global economy.